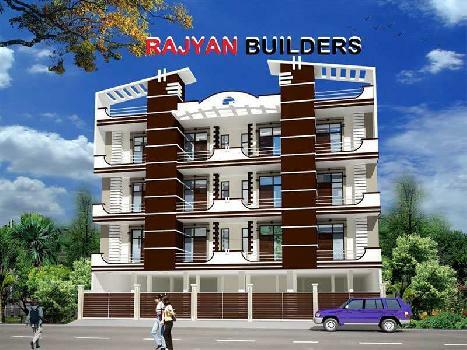 Rajyan Builders welcomes you to the world of quality living at affordable rates. 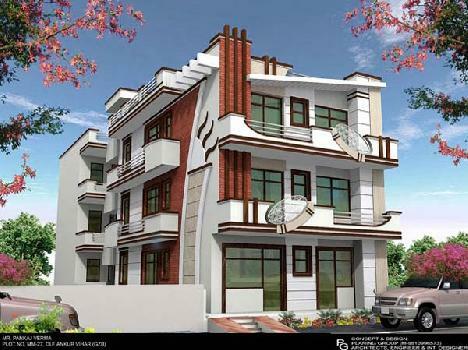 We are a chief Property Dealer in Ghaziabad, catering to a diverse clientele and offering unparalleled real estate services. 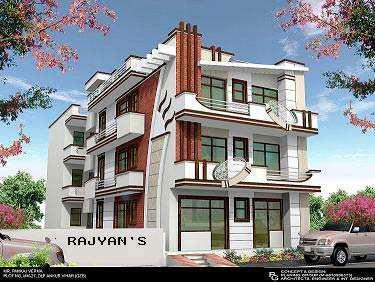 We primarily provide our services to Buy / Sell / Rent Residential House & Commercial Shops. Our other highly sought after services include Construction Services, Architectural Services, Vastu Consultancy, and Property Loan Consultancy among others. 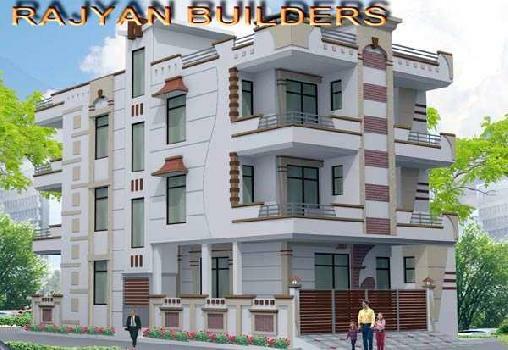 In a short span of time, we have become the leading Real Estate Developer in Ghaziabad. 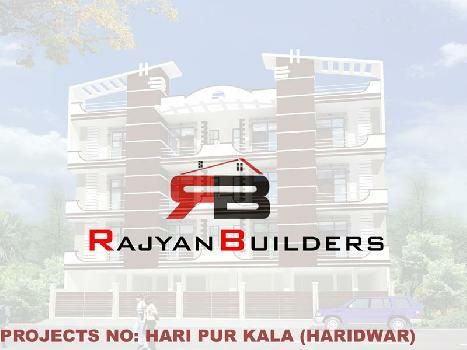 We continuously strive to foster a healthy relationship with our clients that extend beyond the business parameters. 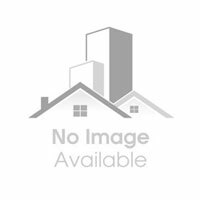 In addition, we have a vast experience in the real estate domain and follow an astute methodology to help the clients get the best deals possible. 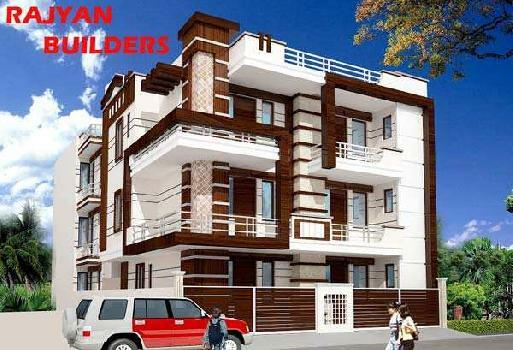 Moreover, our Residential construction Services in Uttar Pradesh have also received widespread recognition and made us the most prominent property dealer in Uttar Pradesh. 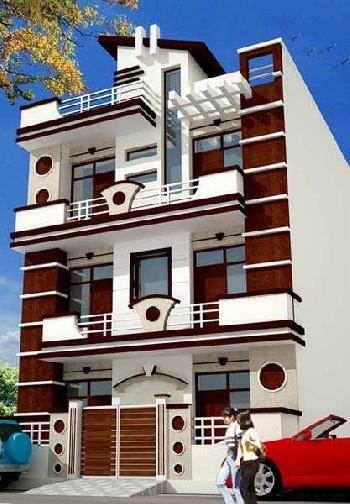 We are introducing our new Residential Development, 'Krishna Kunj' in Haridwar.